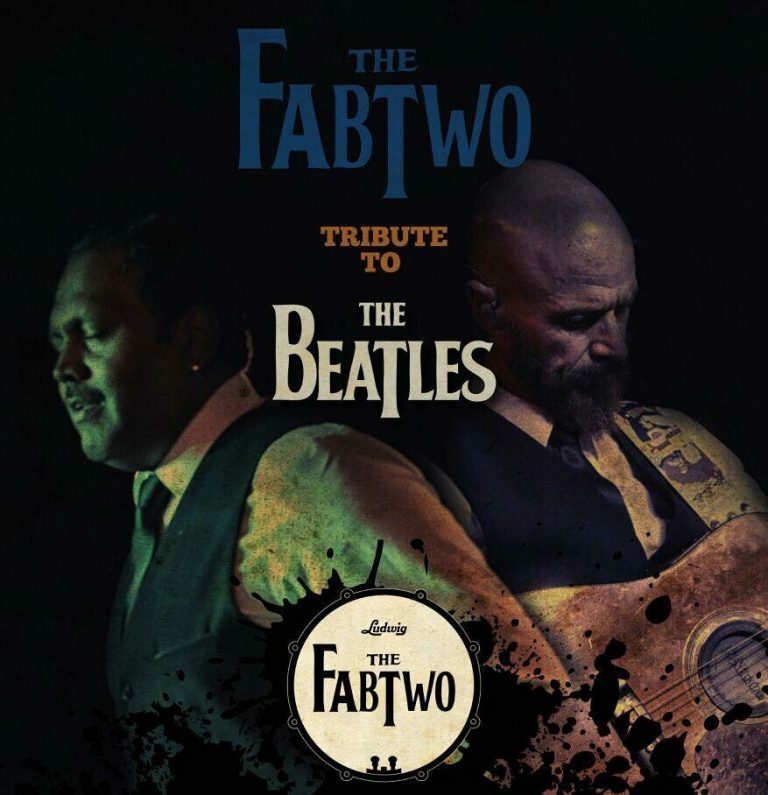 Fab Two are an Adelaide based duo playing the songs of the 20th century’s greatest composers, The Beatles. Whether you are a Beatles fan or just a lover of superbly crafted pop songs, you will be amazed at just how many great songs came from the pens of Lennon, McCartney and Harrison! The Fab Two members are Ravie Varmaan and Troy Harrison. Both seasoned performers, their mutual love of the Beatles became apparent when Ravie and Troy recorded together. Ravie takes on Ringo’s Percussion duties and the vocals of Paul, and Troy plays George’s guitar parts and the vocals of John. Take a journey down memory lane, sit back and relax or dance the night away with THE FAB TWO!